This topic contains 0 replies, has 1 voice, and was last updated by Maya 6 months, 2 weeks ago. 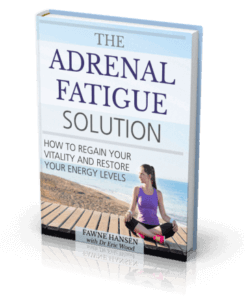 Hi, I am a 48 year old woman who suffers from severe adrenal fatigue. After nearly two months on hydrocortisone, supplements and an adrenal-friendly diet, I was finally starting to have more energy and many of my symptoms were subsiding. But then I found out that I have a number of small stomach ulcers, probably caused by the HC. I immediately stopped taking it with no taper, which I now realize may have been a mistake – in only three weeks, my energy levels have dropped to lower than ever and I have poor circulation, heat palpitations and am out of breath at the slightest physical effort. Now I don’t know what to do – go back on HC to get some strength back (but at the risk of provoking more ulcers) or just continue with supplements and diet and hope that this will make a difference? Any advise would be most welcome.